Adrian Monk is actually doing well lately. He’s solving murders as fast as they come, and he’s been noticeably less compulsive—he doesn’t count his morning Wheat Chex until they’re in the bowl. Progress is progress, and Monk knows he owes it all to his therapist, Dr. Kroger. 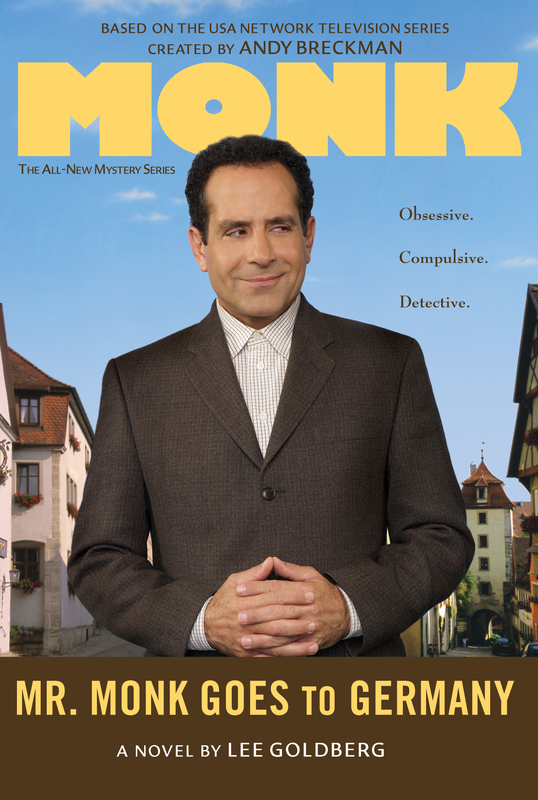 So when Dr. Kroger attends a conference in Germany, Monk ends up in trouble. He can’t tie his shoes, forgets how to swallow, and loses track of his blinking. Desperate to regain his footing, Monk follows his shrink to Germany. And that’s where Monk sees the man across a crowded town square. The man he’s never stopped searching for. The man with six fingers. The man responsible for his wife’s death. Or did Monk imagine crossing paths with him?